Flanders, the northern region of Belgium, is the ideal place to set up logistics operations in Europe. Our prime location, multimodal infrastructure and open environment will have your business thriving in no time. Which step should you take first when starting operations in Flanders or Europe? These 5 possible business scenarios – ranging from a representative office to a fully-fledged international distribution center – advise you on how to structure your logistics activities. Within a range of 750 km around Flanders, you’ll find 75% of the EU GNP and around 227 million consumers. 60% of Europe’s purchasing power is located in a 500-km radius from Flanders. In short: it’s the ideal place to realize your logistical ambitions in Europe. Read more about Flanders’ top logistics location. Discover why Flanders is the European gateway par excellence. By air, water, road or rail: whichever way you need your goods transported, Flanders’ infrastructure has you covered. Using any mode, you’ll be able to serve most European markets within 24/48 hours from Flanders. 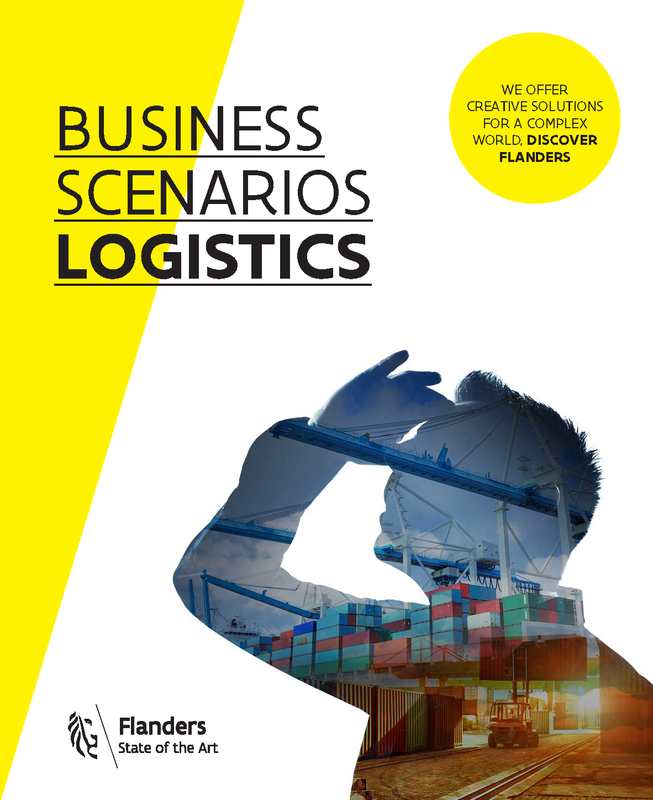 Discover how Flanders’ logistics infrastructure will help you realize your logistic ambitions. Flanders puts a lot of effort into value-added concepts and technologies such as mass customization, reverse logistics and intelligent supply chains. What’s more, innovative logistics partnerships offer companies operating from Flanders a significant competitive advantage. The government of Flanders offers a favorable tax environment for companies who settle in the region. Fiscal advantages for (HR) management: expatriates are treated as non-residents for income tax purposes, which mitigates the cost of employment. Brussels is one of Europe’s most inexpensive capitals to live in. In addition, prime logistics space in Flanders are available at some of the lowest rates in Western Europe. A high standard of living for expatriates and their families, with first-class healthcare, high-quality housing and an excellent educational system. Highly skilled and motivated talent: most people in Flanders fluently speak Dutch, French and German, and possess an excellent knowledge of English. and provide logistic companies with the strong support they need. Interested in setting up logistics operations in Flanders? Learn about Flanders’ central location and intermodal infrastructure. Get to know your future partners in logistics innovation. Discover financial incentives and fiscal advantages for your business. Choose your ideal scenario for starting operations in Flanders.